Welcome to Episode 15 and our Memorial Day tribute to our brave men and women in the armed forces. We will be talking about that great film Patton, starring the magnificent George C. Scott. So hoist your mancave beverage of choice to our brave men and women who stand guard to keep us safe and join those magnificent bastards, Mark, Jeff and Steve while they tell you about America's greatest fighting general. Forgive the background coughing as Steve is suffering from some severe allgergies this year. 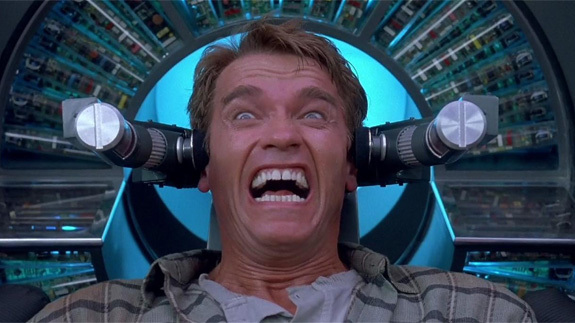 Folks, welcome back to Mancave Movie Review, Episode 12. Today we will be reviewing one of the best mobster movies ever made, Goodfellas. This 1990 classic stars Robert Di Niro, Joe Pesci, Ray Liotta, Paul Sovino and Lorraine Bracco. This fantasic film was directed by Martin Scorsese and sealed his name as one of cinema's legendary filmakers. So go grab your beercooler and shine box while Steve, Jeff and Mark tell you about one of the greatest of mob movies ever made. Here we are, Episode 11 and we will be talking about Zulu, a classic war flick about the heoric battle of Roarke's Drift. Starring Stanley Baker, Nigel Green and Michael Caine. So grab your mancave beverage of choice while Steve, Jeff and Mark talk about the British version of the Alamo. Wardie, this one is for you pard. Welcome to Episode 10 of Mancave Movie Review where we will be delving deep into one of the classic Ian Fleming Bond series, Casino Royale. Starring Daniel Craig, Eva Green and Mads Mikkelsen, this is yet another Bond film of the same name but better. So Join Steve and Jeff while we kick back with some shaken and not stirred martinis and review this great reboot of the Bond series! Kentucky Mark was unable to join us today as he is celebrating his Dad's birthday so hoist your man beverage and toss one back for Mark's Pop and wish him many more. 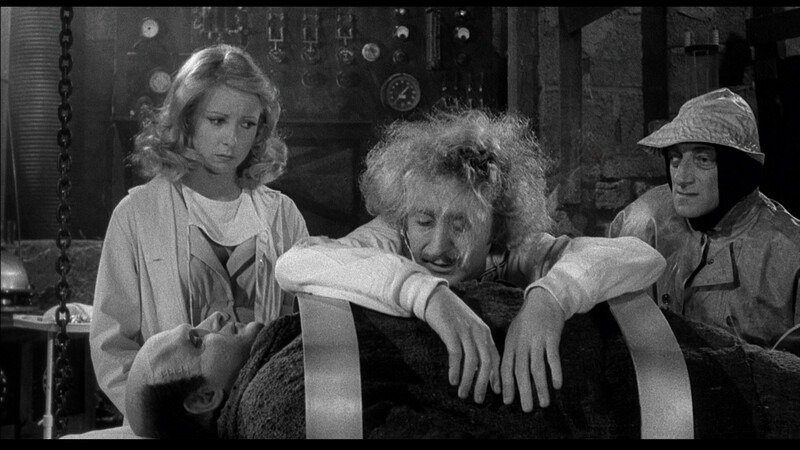 Greetings and Salutations and welcome to Episode 9 of Mancave Movie Review where we celebrate Friday the 13th with a comedy classic, Young Frankenstein starring a stellar cast of 70's comedy actors such as Gene Wilder, Marty Feldman and Madeline Kahn! So kick back with some schanapps, some Schwarzwalder Kirschtorte and enjoy this fantastic review! 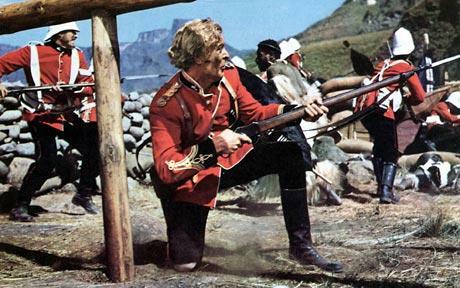 Next week we will be reviewing Michael Caine's first movie, ZULU! Welcome to Episode 8 where we talk about that great 1970 mancave flick, Kelly's Heroes. As war movies go, this is one of our personal favorites. 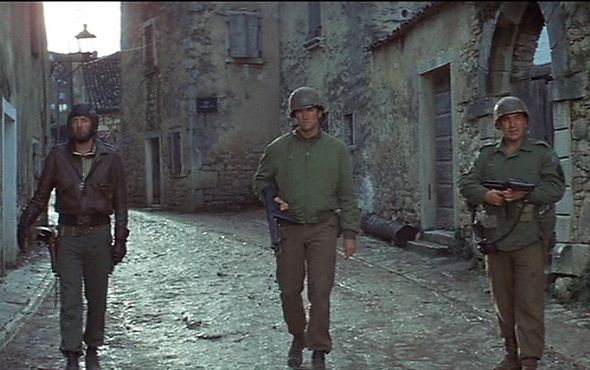 Here we see Clint Eastwood, Telly Savalas and Don Rickles go behind enemy lines and take on the German army in order to grab $16 million in Nazi gold. So kick back, grab some wine, some cheese and do your best dog imitation while Steve, Jeff and Mark take you through this classic film!